AMWAJ is proud to offer its very own retail outlet, “Fai Al Douha “. A unique experience, offering the highest quality of snacks and beverages that our clients can sit and enjoy in the relaxing cafe environment or for the busy professional of today a " grab and go" type service before starting your day or during lunch breaks. Fai Al Douha is specifically designed to fit in relatively small areas, making it an ideal addition to any business location, whether it is office foyers, fuel station shops or the food court in major retail centers. 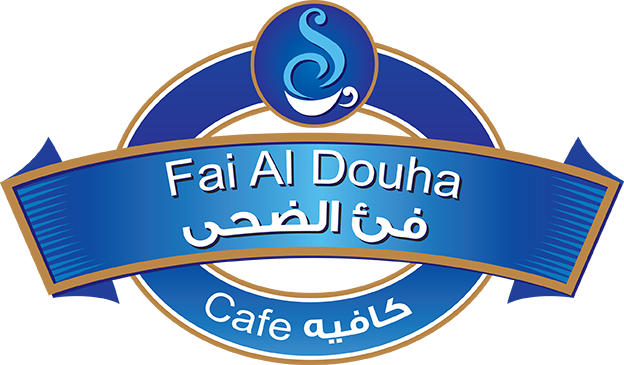 Fai Al Douha offers an exciting and diverse range of coffees and snacks for customers to enjoy and because of its modern concept design, Fai Al Douha outlets can be operated and run with minimal staff and space making it a very viable proposition.